The XJ from Jaguar has had a reputation throughout the years as a prim and proper luxury vehicle with Old World styling. Previous models were a bit stuffy, old fashioned and not really that exciting, but the 2011 model is a whole different story. This updated version is sleek and modern looking. The new headlights and swooping lines give the car and elegant and almost cat-like look. 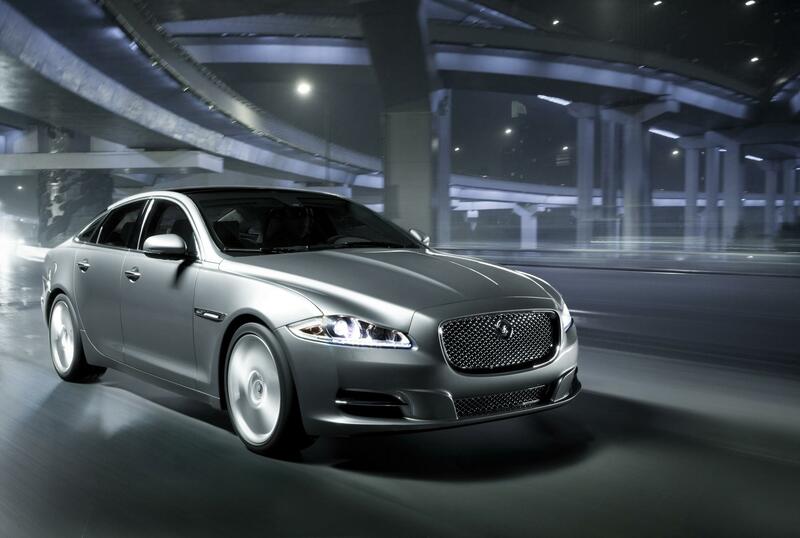 The XJ is a luxury sedan and goes head to head with the best of the best including the Mercedes S-Class, the Mercedes CLS class, the 7- series from BMW and the LS460 from Lexus. Automotive shoppers have the option of selecting from two different body styles; wheel base and regular. 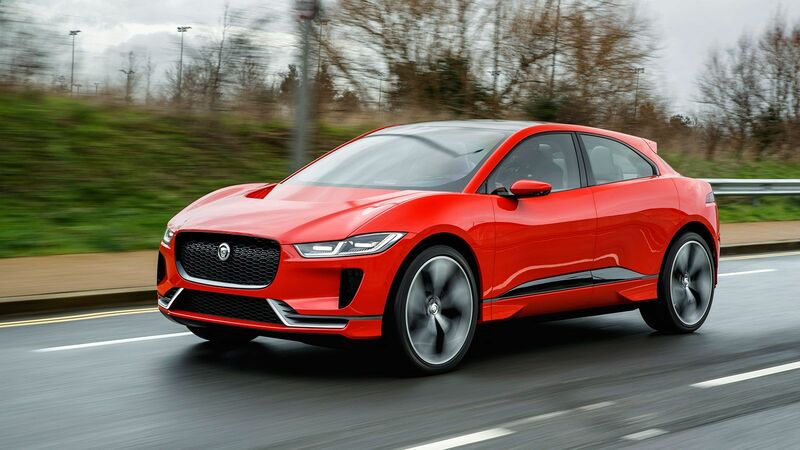 There are three trim levels for both; XJ, XJ Supercharged and XK Supersport. The XJ model is equipped with an eight cylinder engine with a total output of 385 horsepower and 380 lb feet of torque. The XJ model comes with a 5.0 Liter eight cylinder for 470 horsepower. The top of the line XJ Supersport has a V8 that pumps out 510 hp and can zoom from zero to sixty in just 4.7 seconds. Being constructed out of aluminum keeps this car much lighter than other vehicles in its class. The lithe XJ weighs in at a mere 4,045 pounds. Cargo space is generous and roomy at 15.2 cubic feet. The interior was designed just as impeccably as the exterior with leather crafted seats and leather upholstered door panels. There is no doubt about it; the interior looks and feels as if it definitely belongs in a $80k car. The standard audio system puts out 600 watts of quality sound. You have the option to upgrade to a 20 speaker audio system manufactured by Bowers & Wilkens which puts out an incredible 1200 watts of sound. Even at fast speeds the interior remains quiet due to double glazed windows. This vehicle handles curves excellently. This vehicle has been loaded to the brim with a large variety of features to keep occupants safe. Standard features include an ABS brake system and front and side air bags. Active head restraints protect the neck and head area from whiplash during an accident and a warning system alerts you when there is another vehicle in your blind spot. If you want a high-performance vehicle with impeccable style then the XJ might just be right for you. Jaguar offers a very generous maintenance program, it will provide free maintenance to all new owners of 2011 models for the first 5 years or the first 50k miles. As we all know, service performed on luxury cars can be extremely expensive and as a result this is a very good deal. The base price for the 2011 XJ is approximately $88k, which may seem steep but it's competitive for its class.